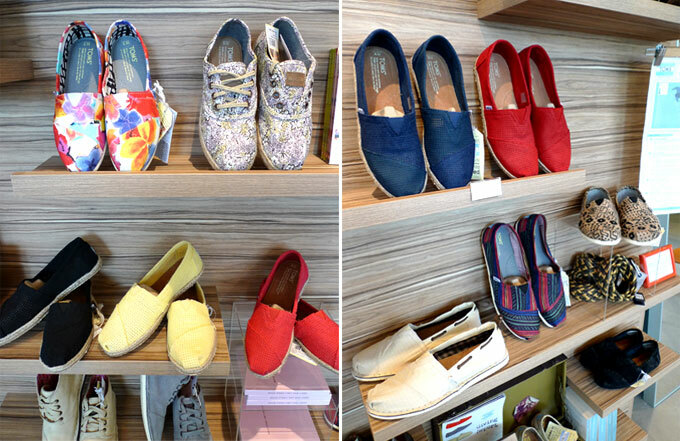 Rockstar Singapore: TOMS : Put a spring in your step! TOMS : Put a spring in your step! 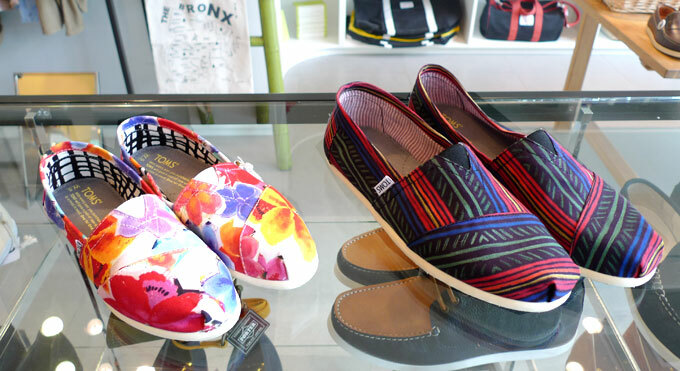 Select styles from TOMS' Spring Collection in store now!